New Construction!!! 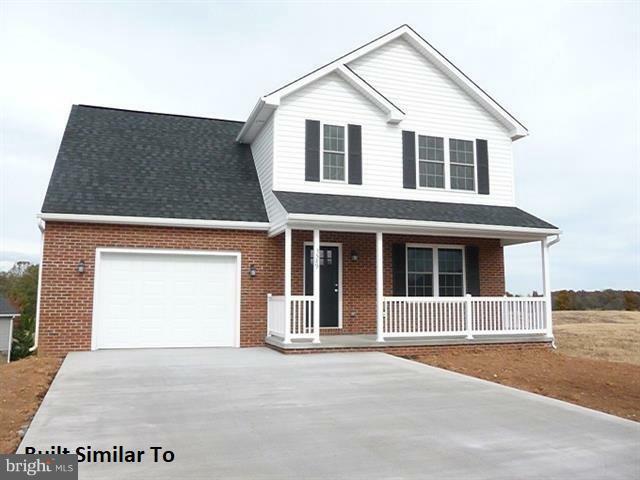 This home offers 4 bedrooms and 2 & 1/2 baths. Open floor plan with hardwood throughout first floor. Nice deck for relaxing and big back yard. Convenient to schools, parks, pools, restaurants, shopping and more. Estimated completion date February 15th. Listing agent related to seller. Please note this home is similar to photos, not exact.